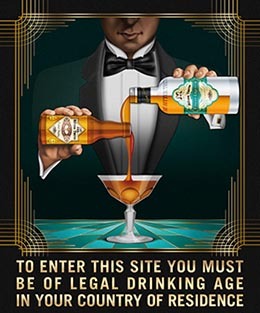 The Casino Cocktail is a drink that is widly published in old cocktail books so one can assume it has been pretty popular in the old days. The Savoy Cocktail book holds the version Robert Hess is explaining in this little video. 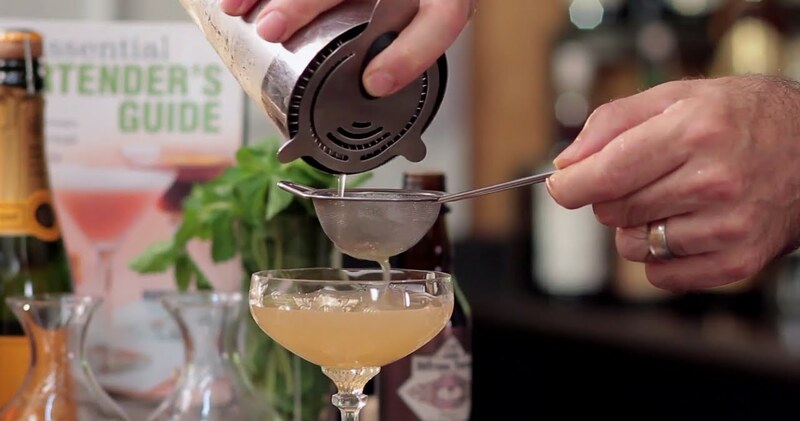 If you like drinks that are heavy on the gin side, you`ll like this straight forward drink. 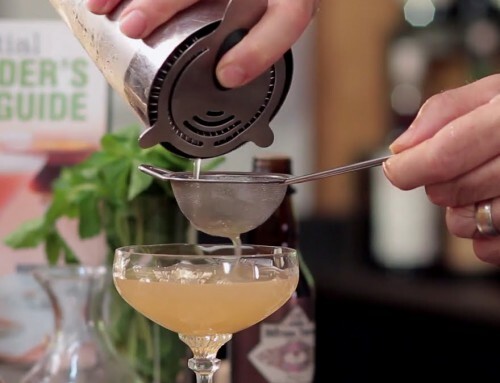 Stir with ice and strain into a cocktail glass. Garnish with a cocktail cherry.